This year’s superb lineup features legends, as well as the hottest hit makers across a variety of genres, making Buyel’Ekhaya an unmissable event for everyone in the city and from across the region. 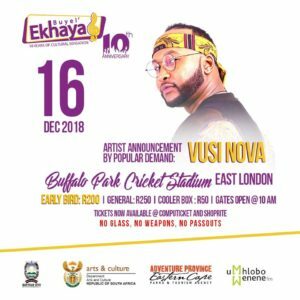 Ladysmith Black Mambazo, Jonas Gwangwa, Zahara, Peddie-born Dumza Maswana, Busiswa, Shekhinah, Sun-El Musician, Moonchild Sanelly, Prince Kaybee and Mobi Dixon are all billed and now Port Elizabeth-born Vusi Nova, who is riding high on the charts with his smash hit ‘As’phelelanga’ has been added to this fantastic festival. 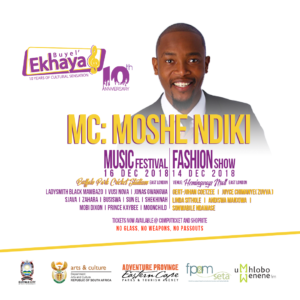 TV personality Moshe Ndiki, who hails from East London, is set to MC the show. Buyel’Ekhaya was established in 2009 in East London with a simple vision: To turn the Eastern Cape into the Cultural Mecca of South Africa. Since inception, the festival has grown in leaps and bounds. Having attracted a mere 4 000 patrons in 2009, the festival has grown to a 22 000 capacity crowd, year in and year out. 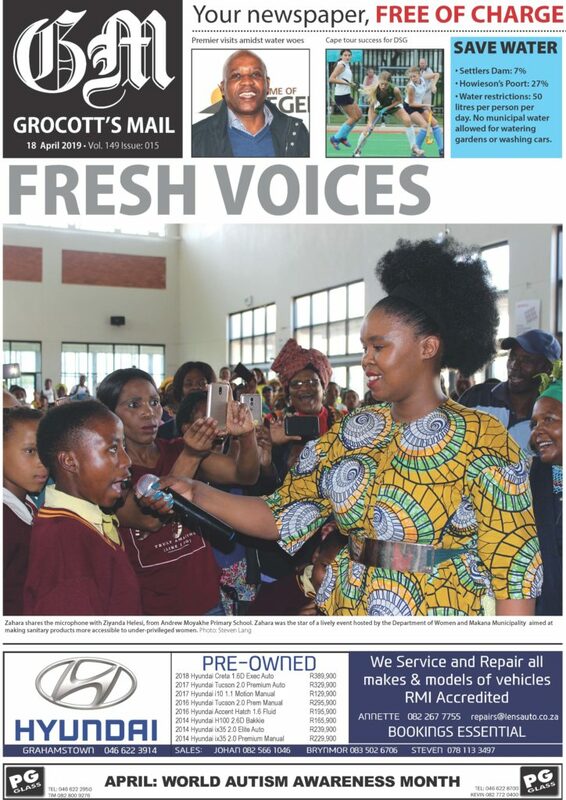 This is testament to the loyalty of the people of the Eastern Cape to the brand as they are the ultimate owners and custodians of the Buyel’Ekhaya brand, having supported it and grown with it for the last 10 years. 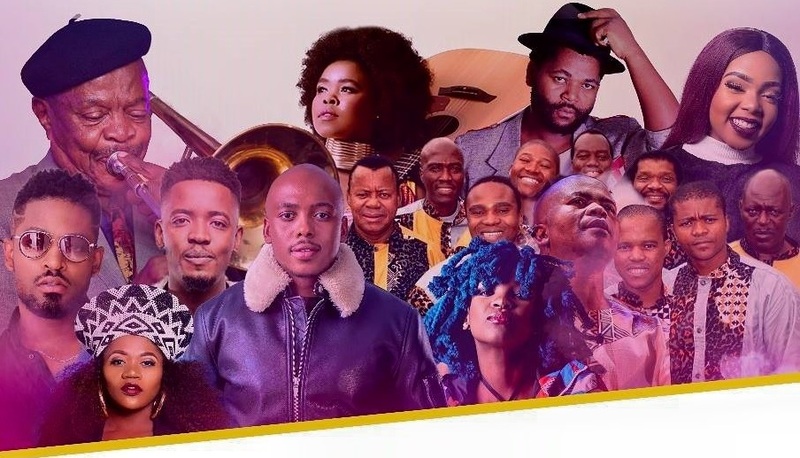 The crown of the Eastern Cape’s festivals, The 10th Annual Buyel’Ekhaya Pan African Music Festival promises to continue to celebrate all that is African, contributing to the maintenance of cultural heritage and diversity. 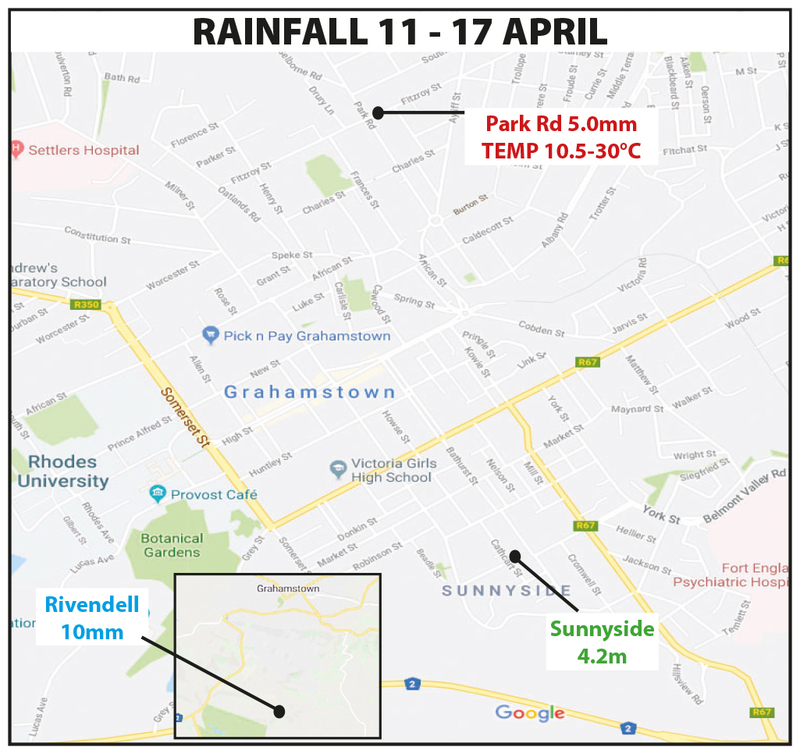 This is delivered through a vast programme of activities from the Fashion Development Programme and Artist Development Programme to the culmination point which is the festival on 16 December 2018. Rising designers, who took part in last year’s fashion workshop, will showcase alongside big names at Hemingways Mall on Friday, 14 December when Gert-Johan Coetzee, Sonwabile Ndamase, Zimbabwe’s Chimanye Nyasha (known as Zuvva) and Linda Sithole show off their creations. 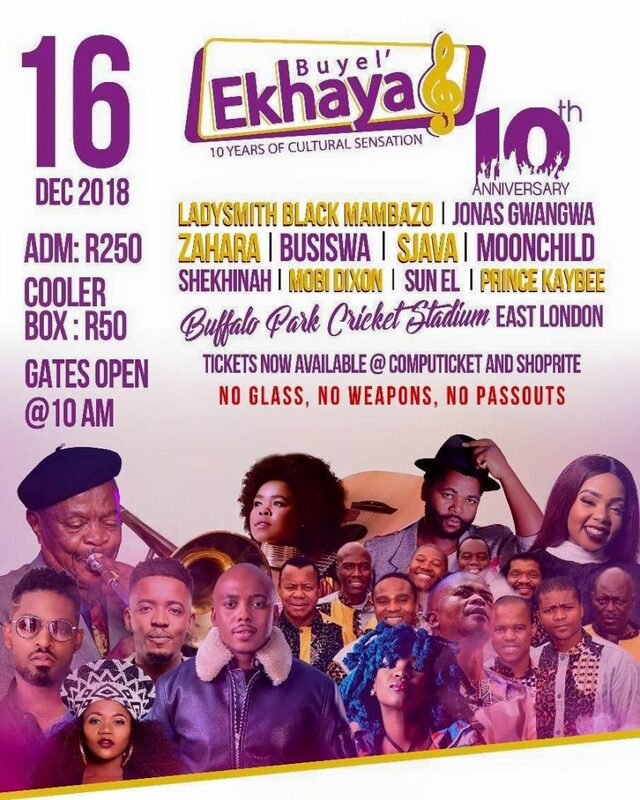 Who will host the Buyel’ Ekhaya Music Festival?